As we welcome the new year you might be making a resolution to improve your home or looking ahead to future projects for the year. 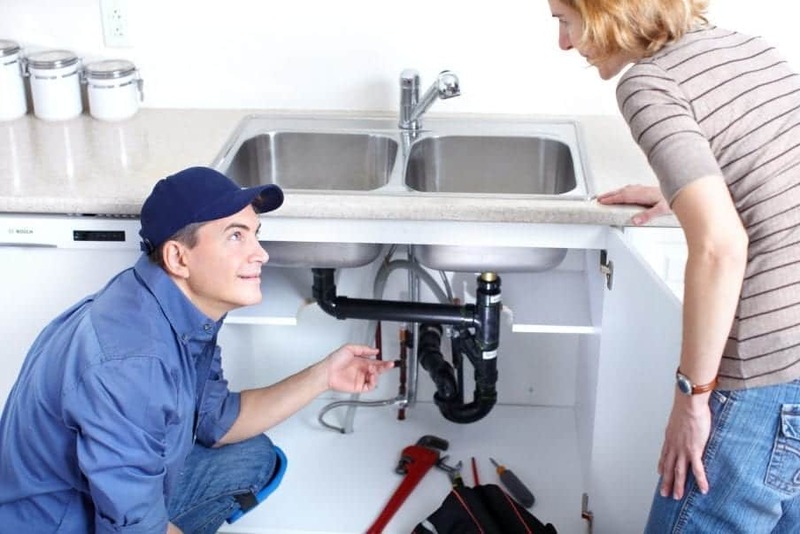 Simple plumbing maintenance that can be performed by you or a professional at Norfolk Plumbing is a great way to start. Performing these tasks at least once yearly can prevent future plumbing issues. Repair leaking shower heads, faucets, or pipes. Even slow drips can be costing you extra money each year on your water bill. Replacing worn out washers is simple and can prevent water damage to other parts of your home. It’s best to stop a leak before it becomes worse. You can also replace the flapper in a running toilet. These small repairs will reduce water usage. Clear out slow drains. Do you have a sink that seems to fill up faster than it drains? Do you end up standing in a pool of water while taking your shower? Not only is it gross, slow draining sinks caused by buildup in your drains and pipes can eventually lead to clogs that can be much harder to clear. Our techs can make sure your drains are clear. Low water pressure. If you’re experiencing low water pressure, the cause could be mineral deposits that have built up in the fixture. You can remove shower heads and aerators and soak them overnight in vinegar to remove mineral build up. If your water pressure still seems low, contact us to see if their might be another issue. Sewer line inspection. One of the most costly and disruptive plumbing problems that can occur is a backed up sewer main. 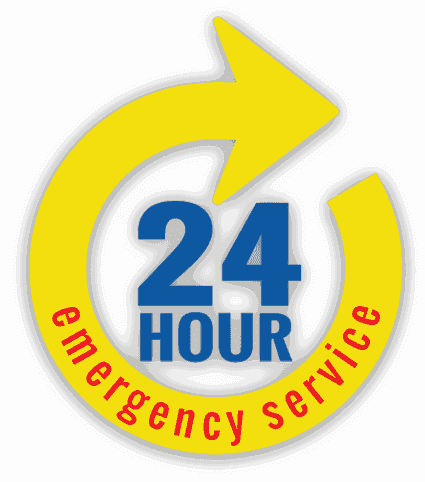 These back ups can be caused by breaks, misaligned pipes, and tree line intrusion. A sewer line inspection will find any of these issues and allow you to take appropriate action in fixing it. Flush your water heater tank. Flushing your water heater tank will prevent rust and sediment from building up at the bottom of the tank. Allowing sediments to build up on the bottom of your tank will reduce heating efficiency and shorten the life of the water heater. If you have a tankless water heater you can follow the manufacturer’s instructions for cleaning the line filter. Norfolk Plumbing is here to help you with your annual plumbing maintenance! If you have any questions or would like to schedule an appointment for us to perform any of these maintenance tasks, call (757) 466-0644.